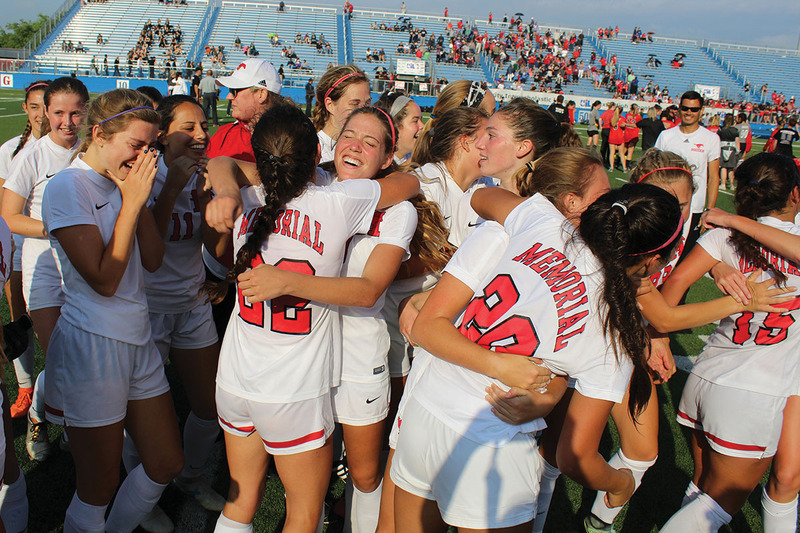 The Memorial Mustangs girls soccer team capped off the greatest season ever by a Spring Branch ISD soccer team by defeating Lewisville Marcus 3-0 to win the UIL 6A State Soccer Championship. With a remarkable, undefeated, 28-0-1 record, the Mustangs finished the season ranked third in the nation by USA Today. If all that weren’t enough, the Mustangs made history as the first girls team in school history to win a state championship. Senior Julian Garrido led the team in hitting with a lofty .450 batting average and was the team’s closer out of the bullpen. 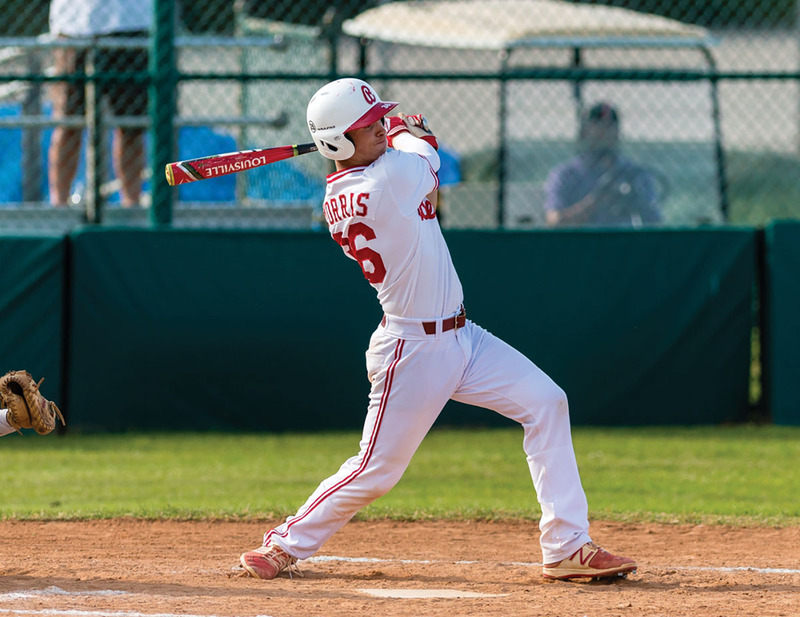 Other key players included sophomore Sebastian Trinidad, who scored 41 runs on the season. Meanwhile, junior catcher Jordan Morris led the team with 33 RBIs. On the mound, sophomore pitcher Kyle Buzbee posted an impressive 6-1 record while junior pitcher Isaac Villafan was 3-0. “We’re a young team, so I expect good things ahead,” added Ozuna. 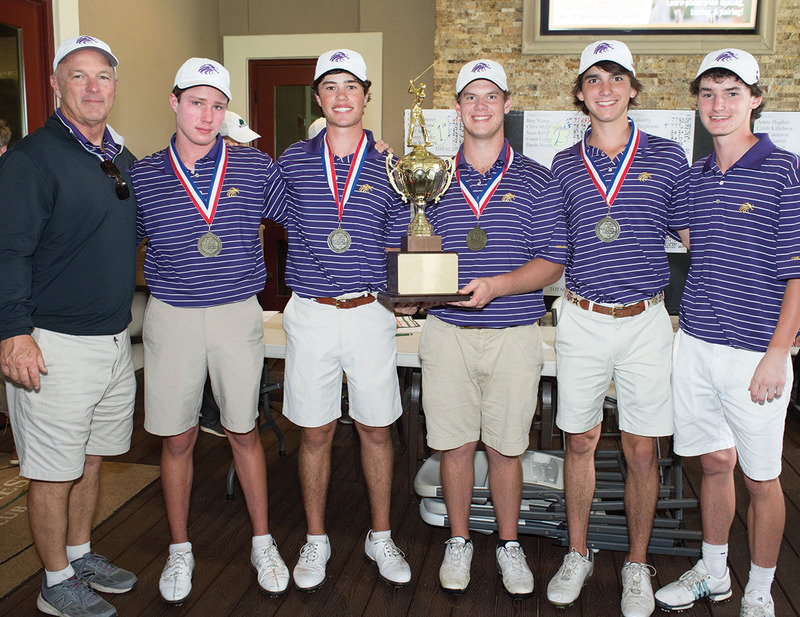 Falcons senior Johnny Butler had the Falcons’ second lowest score at 3-over for the state tournament, while UT commit Mason Nome, junior Will Jacobe and sophomore Bain Williams all had solid rounds, as the Falcons posted a dominating 23-stroke victory over second-place John Cooper. 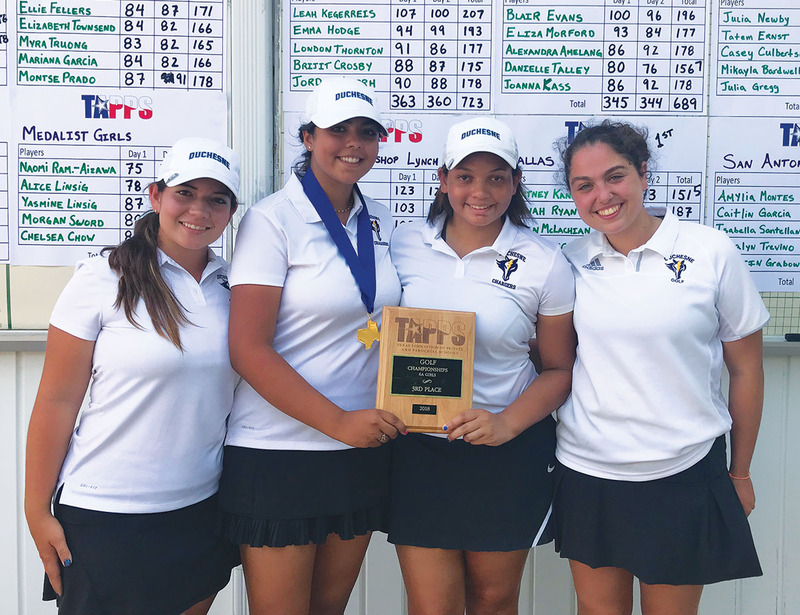 In girls golf, Duchesne Academy captured third place in the TAPPS 6A State Golf Tournament, capping off a tremendous season in which the Chargers won both its district title and then the TAPPS 6A Regional Championship. At the state tournament, the Chargers were led by Danielle Talley, who finished seventh individually out of 53 competitors. Talley also earned all-state honors. Sophomores Blair Evans, Sasha Amelang and Eliza Morford, as well as junior JoAnna Kass, were also major contributors for the Chargers.